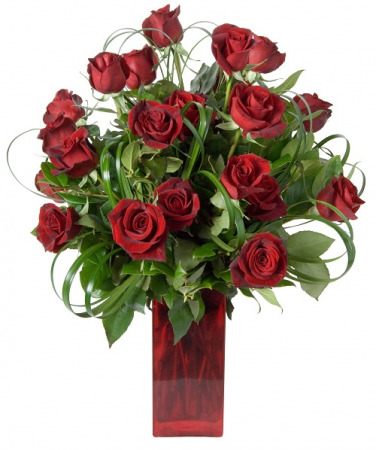 24 long stem red roses fresh from our grower in Ecuador. 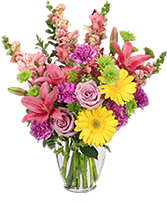 We surround these beauties with long lasting decorative greenery for a more mature look and feel. Standard design includes less greenery. Premium design is shown. 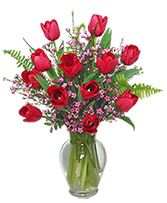 Supreme design includes more accent flowers and berries.